Dawn has broken, light filtering in blinking out the stars in the brisk 34 degrees. 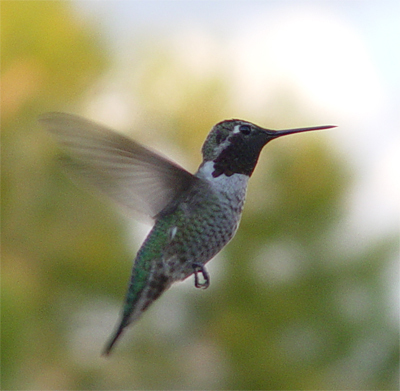 The birds have begun to sing and humming birds are chasing each other around. As I walked around my yard, they whizzed past me so closely I felt the breeze of their wings on my face. Pondering today's activities, the guys want to watch football, guests in the house means, tidying up and preparing seating, snacks and meals.